We are a well-established health company across the globe, our name synonymous with excellence. Our goal is to promote a healthy, full lifestyle in every country, using only raw, natural materials and high-quality technology to create the most beneficial experience for our customers. Heat therapy is a time-tested tradition in many countries, and has been proven to increase blood flow and treat chronic pain, as well as improving mental and emotional well-being. 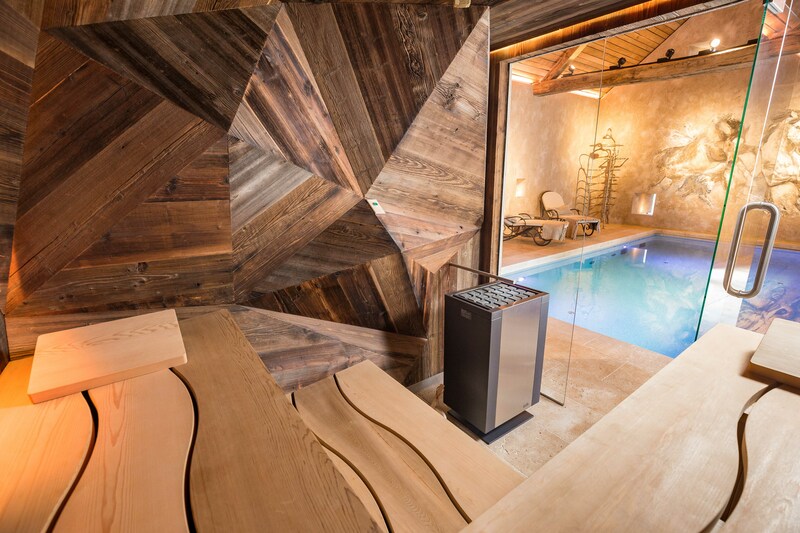 By providing customers with their very own private spa, we aim to improve their lives in the long term. Our company was founded in 1956 by Dr Josef Kern, a research physicist. 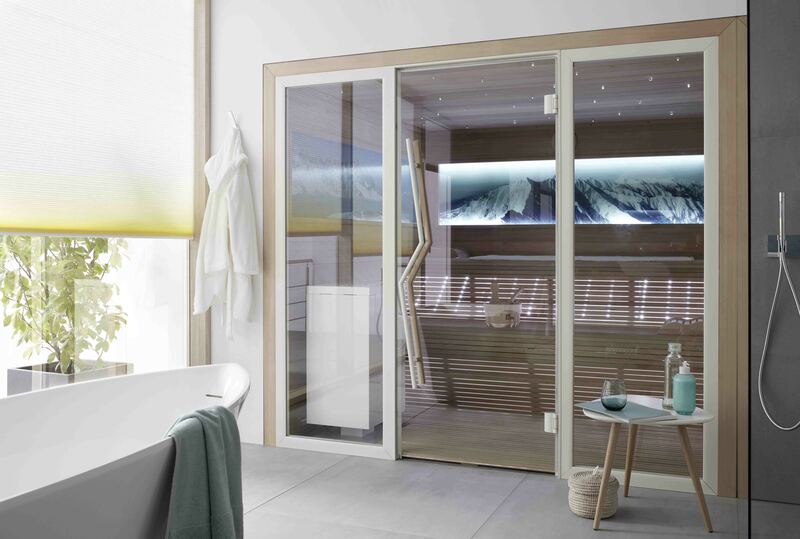 Although Dr Kern began his research with sunlamps and infrared heaters, we now offer a whole range of products including saunas, salt rooms, steam rooms and solariums to name but a few. For almost five decades now we have remained true to his goal: to create products that emulate both luxury and simplicity in their design, that are both functional and natural, and to bring our customers the most unique, healthy and comfortable experience possible. Dr Kern has joined the global leader in the field of wellness technology, Alpha Industries, and our mission remains unchanged. We believe that physical beauty comes from a place of true health, both in body and mind. There are no chemical or artificial substitutes that provide anything near the benefits of simple, natural heat. Our custom-made wellness products are adapted to fit your individual needs and wants, made with high-quality components from the best suppliers worldwide. 1969 - Foundation of the company Dr. Kern in Germany. 1970 - Developing of the first solarium with high-pressure tanning technology. 1976 - Introduction of Sunbeds in low pressure technology. 1984 – start of production in the field of health-care, fitness and massage products.